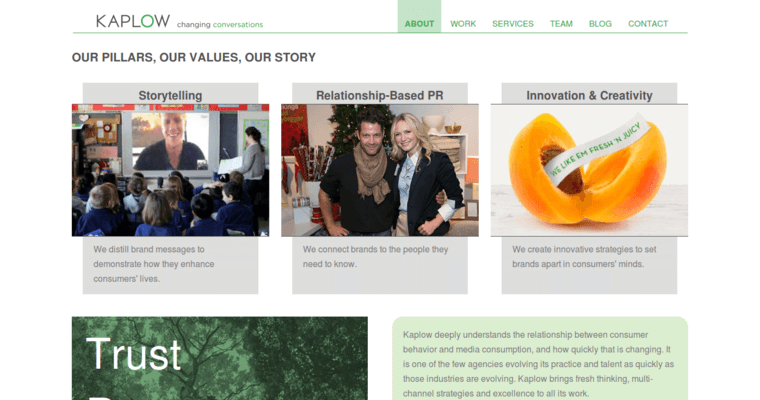 Kaplow is a next-generation communications agency that has built a strong reputation for providing digital PR services that matter. The company thinks outside the box to create innovative solutions for businesses that have unique needs and challenging issues. 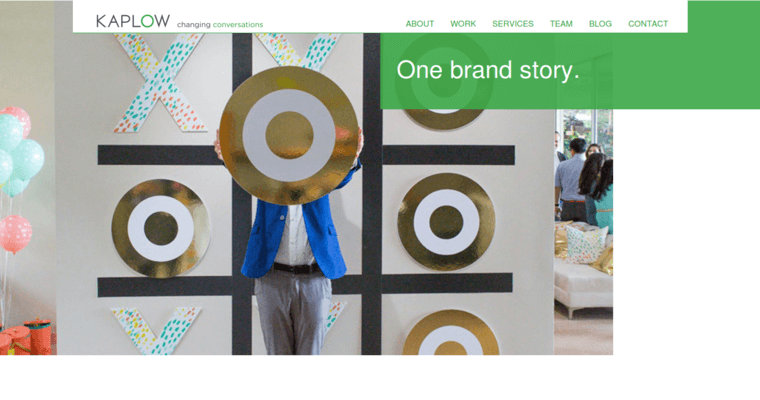 In other words, Kaplow can help with startups and existing brands. To get the results that have propelled them to the top of their field, Kaplow emphasizes relationships. They realize that they must understand their clients before they can formulate appropriate brand messages. 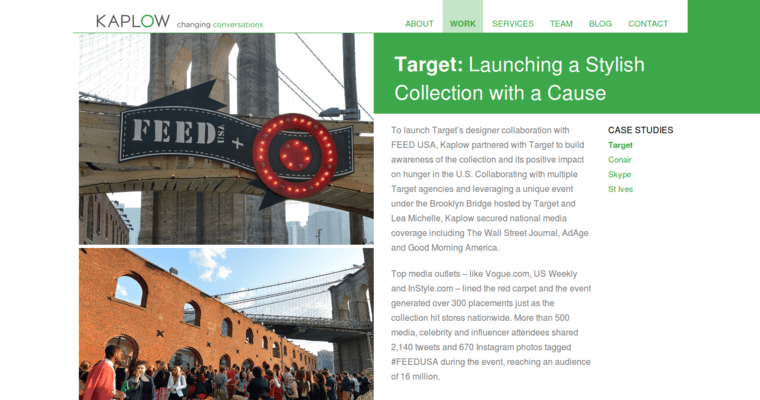 The company maintains large networks of media personalities, industry contacts, influencers, and celebrities that they use to create multi-channel PR campaigns. the company also has professional communicators, copywriters, and video producers who can create the right content for a brand at any particular time. The company also has social media specialists who can shape public perception of a brand using popular social networks.